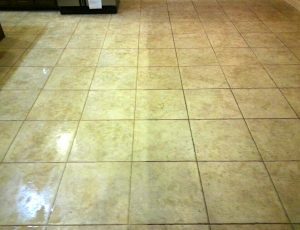 Beyer Carpet Cleaning may be expert carpet cleaners but they are also experts in the tile and grout cleaning industry. However, tile and grout cleaning is a bit of a different ball game then carpet cleaning. Tile and grout cleaning starts out with alkaline cleaner. This is a strong cleaner that is scrubbed into the tile and grout in order to remove the grime and dirt that has caked up over time. Once the tech has scrubbed every grout line and every tile he will then steam clean the areas with 210+ degree water to remove the alkaline cleaner, the dirt and grime, and kill any bacteria. This is an overall easy process but does take time depending on the size of the area being cleaned. 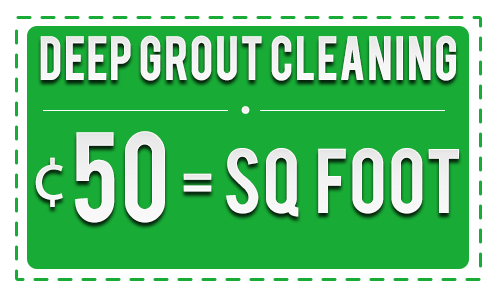 Most companies charge anywhere from $0.60-$1.00 per square foot for tile and grout cleaning. 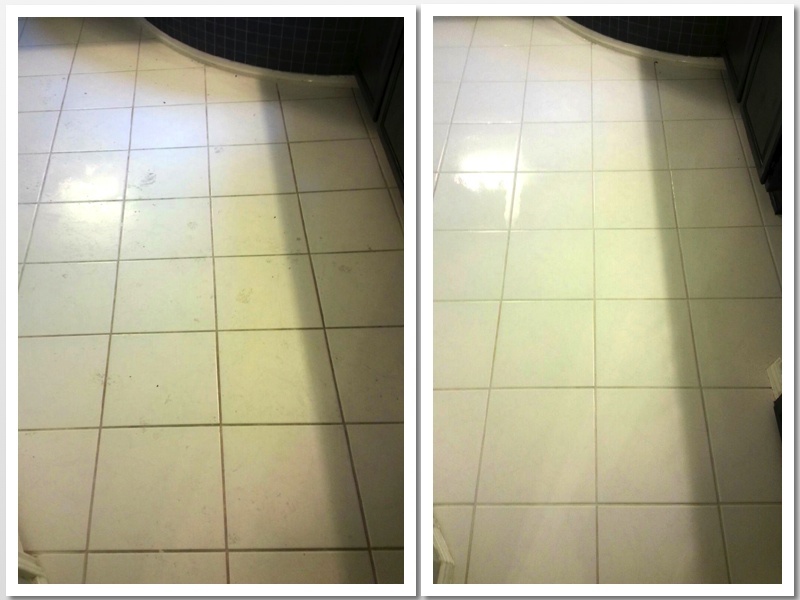 It is not uncommon for tile and grout cleaners to only charge for the visible areas. They usually won’t charge for the space cabinets, stoves, fridges, and islands take up. However, regardless of the square footage the cost can quickly add up. 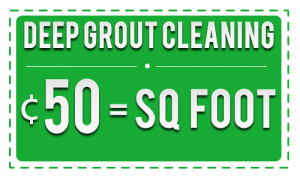 Beyer Carpet Cleaning tends to be on the lower end of the cost scale. They only charge $0.50 per square foot and are willing to work on cost if there is an extreme amount of tile. However, the results of the tile and grout cleaning are amazing and are worth every penny. If your grout was white and turned black over time they can get it back to that white color. Beyer Carpet Cleaning prides themselves in how amazing their tile and grout cleaning job turn out. You can view their gallery and see for yourself what an awesome job they do. They charge well below the leading competitors and clean so well you won’t believe your eyes once they are done.